Brits are still spending, but would cut back on eating out and takeaways if their disposable income was cut. 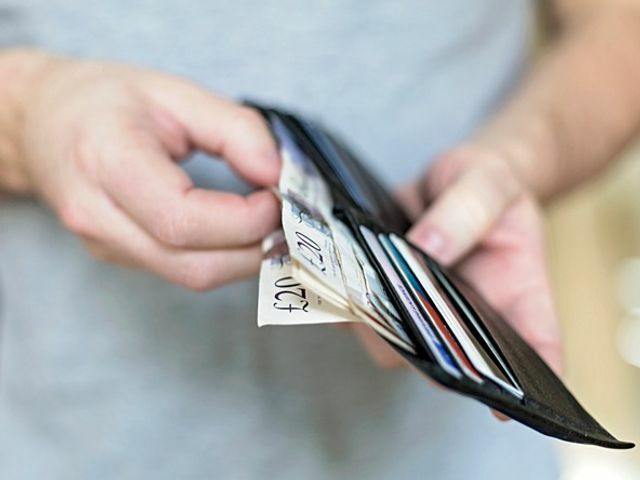 UK – British consumers are spending 76% of their disposable income on essentials, as opposed to luxuries, according to new research from KPMG. The inaugural survey of 10,000 people across the US, UK, India and China ( 2,500 consumers in each country) found that Brits are spending a greater share of their money on necessities than their US and Indian counterparts, who are spending 72% and 68% of their income on essentials respectively.